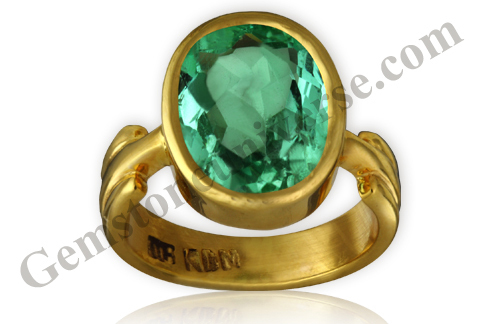 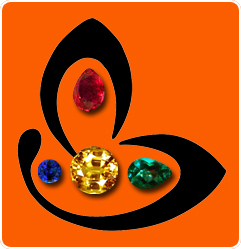 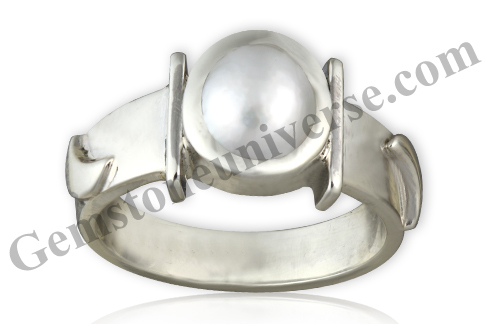 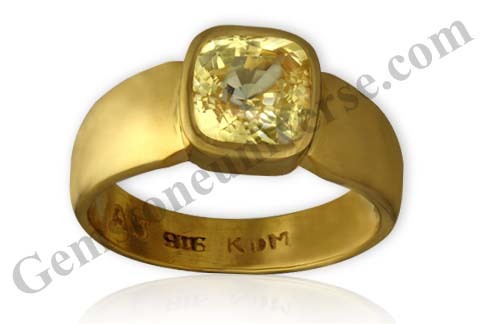 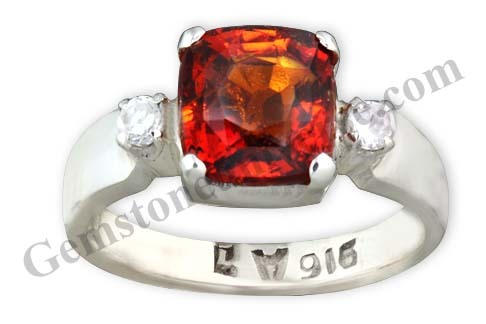 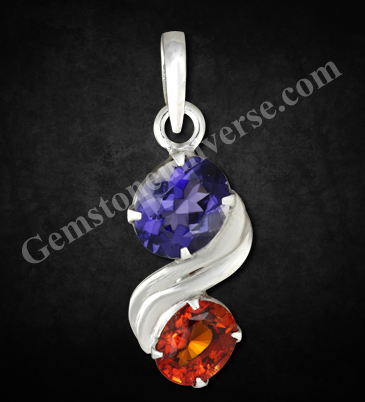 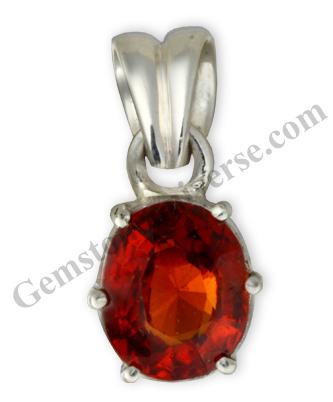 Selected Rings, Pendants and Talismans made available to Gemstoneuniverse.com patrons in March – Aprils 2011. 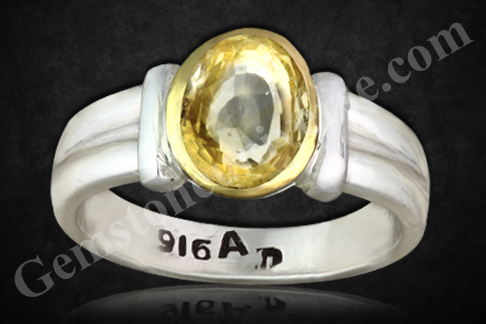 Comments What an excellent top quality Colorless natural White Sapphire, with the brilliance of a Natural Diamond! 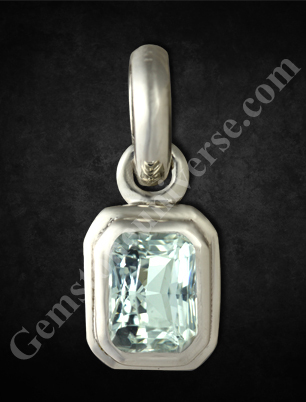 Mined in Sri Lanka and cut in Thailand, this gem of endearing purity has totally eye clean clarity levels! As clear as a mirror! 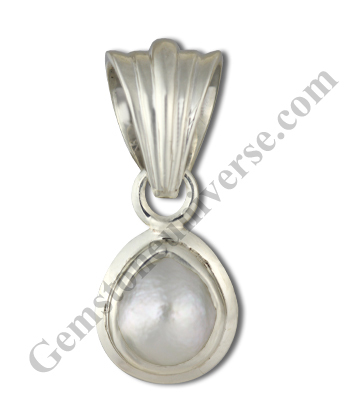 This Unique White Sapphire has made a superior Venus talisman, when set in this sterling silver pendant!Note: The above links generally exist on the website for a period of 40 days after which they are periodically deleted to make way for new gemstones and to enable faster browsing.